Today, September 21, marks the start of autumn and hence the official demise of summer. While there’s a deluge of fun fall trends to look forward to this season, it’s difficult letting go of those long, sun-filled days and warm, breezy nights. 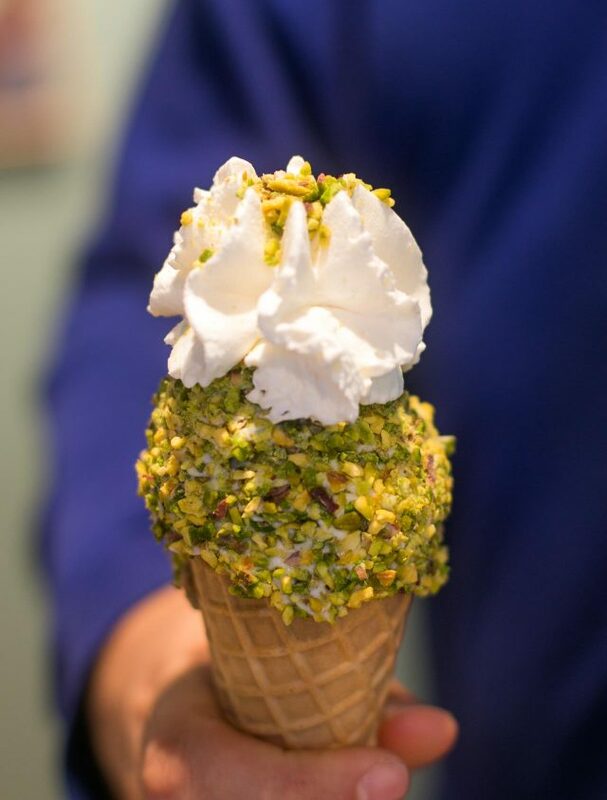 What’s summer without a towering cone of ashta ice cream coated in crushed pistachios? 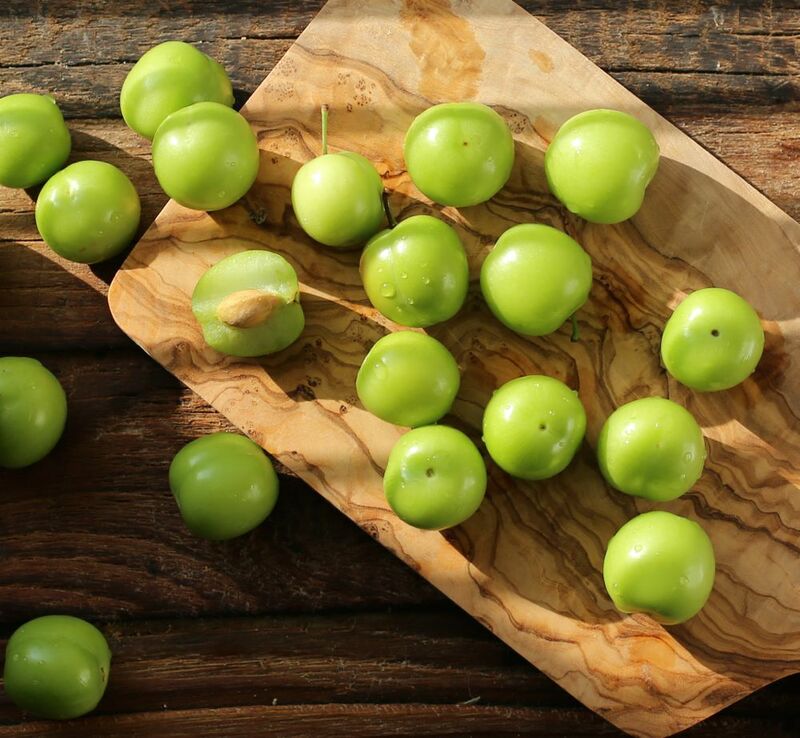 How about jujube, green almonds and sour plums to adorn the mezze? And can you really be expected to survive the heat without a vodka watermelon or citrus sangria? It’s time to say goodbye to your favorite summer treats. So here’s to one last hurrah and heck-yeah before the crisp colors of autumn set in. A couple of decades ago, traditional booza dominated the Lebanese ice cream scene. You know the type: elastic texture; resistance to melting; unmistakable presence of salep, or “sahlab.” You’d select your choice of cone – whether sugar or wafer – and pile on your favorites, or simply utter the magical word “mshakal” for a lick of each flavor. Today, pastry shops are festooned with Italian gelato alongside Arabic booza, and some specialty ice cream stores host new breeds of ice cream, from rolled-up sheets to mix-in toppings. Choose your own adventure! You know it’s summer in Lebanon by the variety of produce on the mezza table. To commence, there are sour plums, or “janerik,” in addition to green almonds (“loz akhdar”) and jujubes (“enab”). A rich spread of fruit parades through the summer months, namely watermelon, cantaloupe, peaches, plums, pears, nectarine, berries, and bananas. Once apples and figs make their grand debut, take a hint that summer is nearing the finish line. 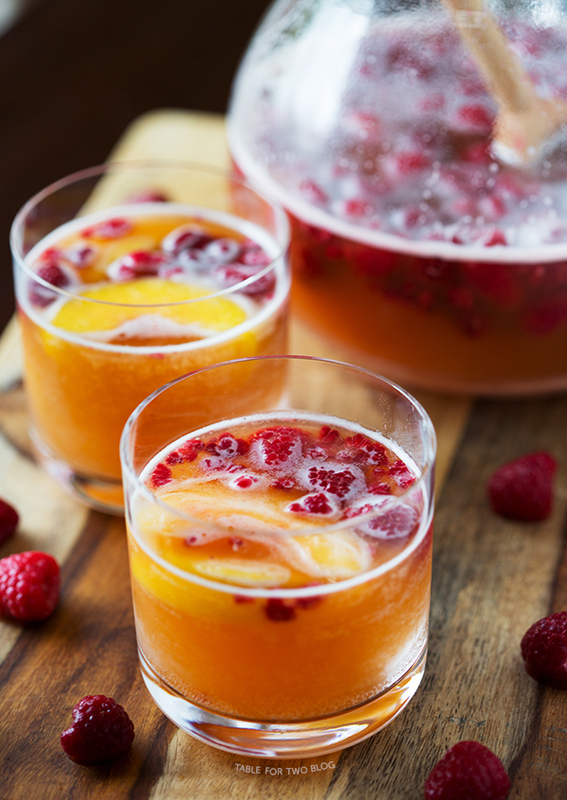 The ubiquity of sweet fruit can easily animate a dull cocktail, and it’s the job of the mixologist to incorporate seasonal produce in every concoction he or she fashions. Summery sangrias call for apple cubes, orange wedges, and grapes. Forget the vodka cranberry; why not sip on a watermelon equivalent? Passion fruit martinis make for decorative hand accessories and delectable beverages, as do peach Proseccos, better known as Bellinis. But have you tried a mango margarita? It’s all about the namesake fruit, orange liqueur and tequila in this refreshing blend. Winters were designed for stews (“yakhnet”), just as summers were designed for salads tossed in cold-pressed extra virgin olive oil. While the popular “tabbouleh” and “fattouche” readily come to mind, don’t forget rocket leaves crowned with white onions, beetroot, and feta. This is also the season for purslane dressed up with cubes of beefsteak tomato, crisp wild cucumber, and sumac. Beyond salads, there are more filling vegan medleys “bi ziet,” drawing on tomato, onions, garlic and olive oil, with optional coriander. Elect okra, string beans, broad beans, or eggplant as the main ingredient. Contributed by Danielle Issa from Beirutista.co. Danielle was born into a Lebanese household in Southern California. Growing up, she constantly found herself living between two realities: outwardly, she was an American girl who loved swinging on the monkey bars and reading The Baby-Sitters Club. Inwardly, she was Lebanese, speaking Arabic at home and forbidden from attending sleepover parties. With age comes awareness and self-confidence, and Danielle learned to embrace these differences. She accepted that she'd forever be suspended between two worlds, and that she'd be like a tapestry, one culture woven into the other. As she grew older and worldlier, Danielle promised herself she would one day settle in Lebanon. And here she is. Three college degrees and a few consulting gigs later, she is now in her parents’ homeland, working in strategy management, fleshing out her blog Beirutista, and contributing to Bitfood. Danielle gets her hair coiffed several times a week, like any proper Lebanese girl, and she loves the traditional mezze. But she still prefers peanut butter to Nutella. And her American accent is unmistakable. A Crash Course in the Bitfood App! Spring is in the Air and in our Fare! © Copyright 2019 Bitfood. All rights reserved. Engineered and Developed by Omega Software.